At Little Willows we believe that the key to developing socially, cognitively, physically, morally and emotionally strong children starts with self esteem and self worth. 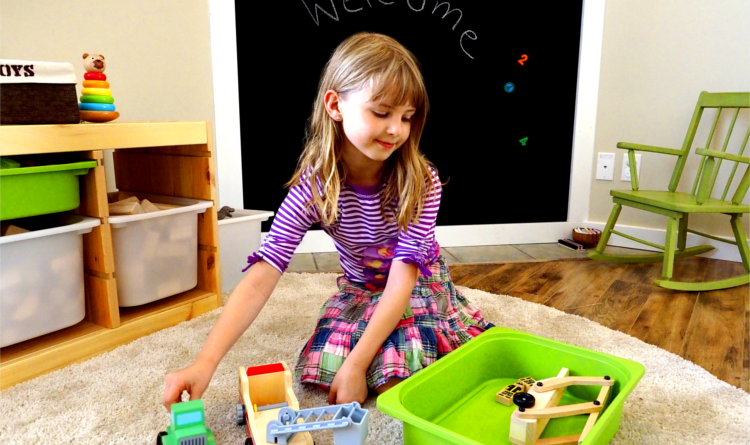 Our childcare programs use an emergent curriculum where the child’s voice and ideas form the basis for learning. We use a child-centered Reggio Emilia influenced approach that provides a warm, friendly and flexible environment in which to grow. Here all children will be treated with gentleness, honesty and respect. Child initiated and teacher supported is an essential component of our program. Our environment allows and promotes children to develop and master skills at their own pace, comfortable yet challenging! Our childcare program reflects a strong image of the child and they are encouraged to be constructors of their own meaningful experience within our Centre. Children are resourceful and competent and we design our classrooms to be well organized and full of resources to promote and foster that. In fact, we set up our environment to establish the concept of a third teacher and in doing so it speaks to the children. Children like to see what they have done and created and the classroom will always proudly display documentation boards. These help make their learning experiences visible and also provides an opportunity for families to obtain a greater understanding of the thought process behind our activities and to create a community of learners. To form and enhance nurturing relationships between each child and teacher where every child is cherished for their unique qualities. To build partnerships with families through mutual respect, open communication and opportunities for participation within the classroom. To provide support and resources for families. To model and promote the highest quality of developmentally and culturally appropriate practices in childcare to families and the community at large. We would love to hear from you. We offer tours of our facilities and a full discussion of our program. So get in touch and let’s begin a partnership to help your child to learn and grow!